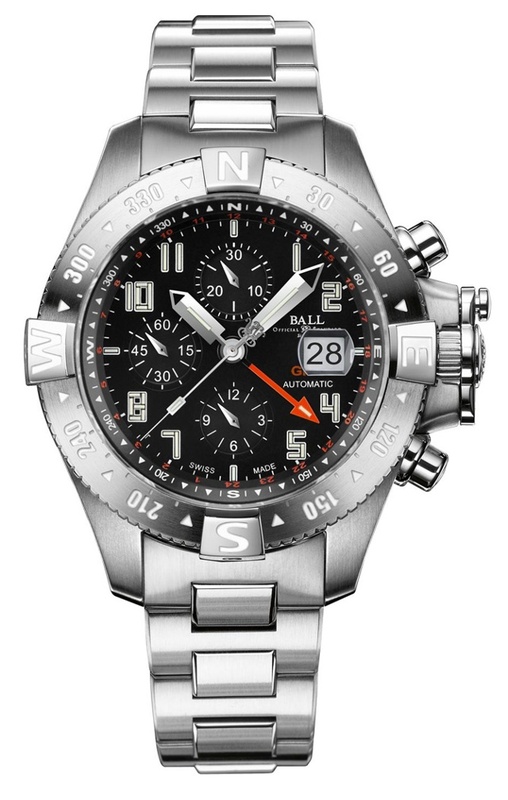 Ball soars to new heights with its newest mechanical chronograph, built for adverse conditions with space exploration in mind. 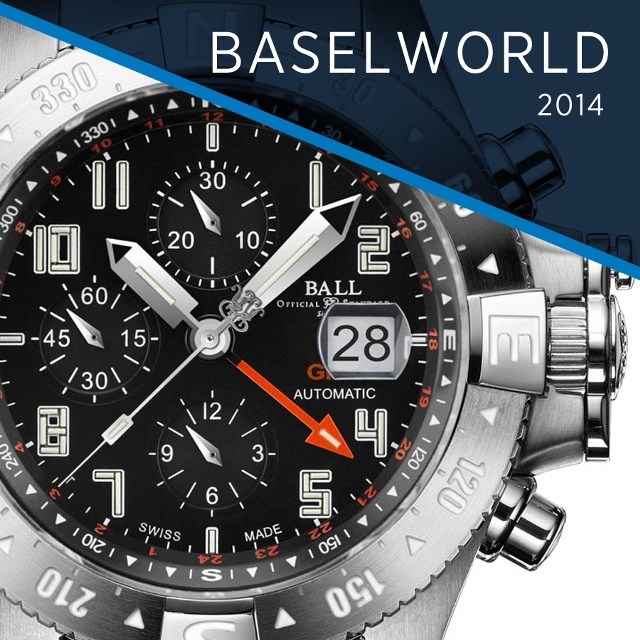 Ball’s long-time relationship with space pilot Brian Binnie factored into the creation of the timepiece. Binnie is one of the first civil astronauts to enter space at an altitude of over 62 miles above Earth on board a private spacecraft, Virgin Galactic’s SpaceShipOne. 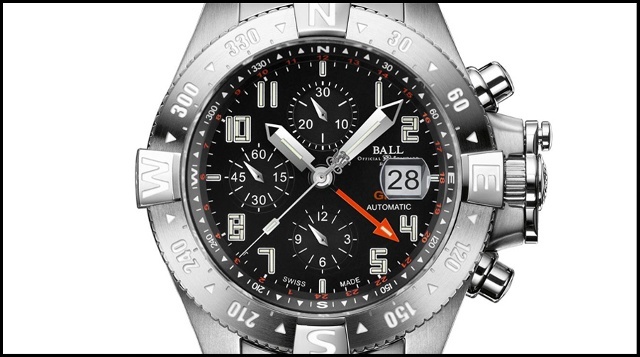 Binnie’s travels, coupled with Ball’s technology and precision lead to the new Engineer Hydrocarbon Spacemaster Orbital II, a timepiece employing the exclusive Amortiser® anti-shock system. The system protects the movement from damages and external shocks, frequent in accent and decent. the protected mechanism powering the timepiece, an automatic caliber BALL RR1404 movement. Its multitude of functions include chronograph with accumulated measurement of up to 12-hours as well as illuminated second time zone indication, hours, minutes, subsidiary seconds and a magnified date aperture at 3 o’clock. The case measures 45mm in diameter and is forged from titanium. The ultra-durable theme continues in the case with its illuminated bidirectional rotating bezel and its patented crown protection system. The timepiece is completed with a tapered titanium and stainless steel bracelet complete with patented folding buckle and extension system.